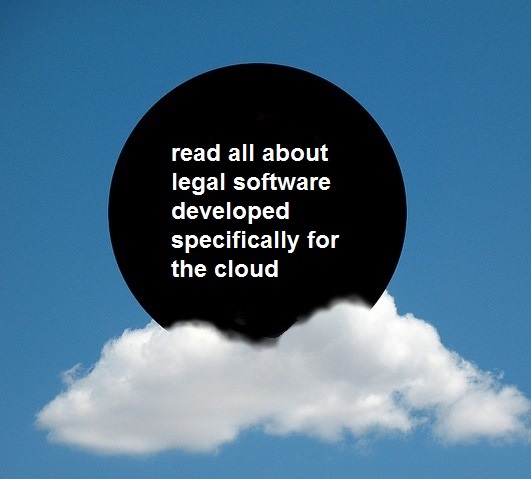 There are a large number of companies offering legal software to lawyers – around 100 at my last count. The software section of my website www.venables.co.uk/software.htm lists and describes them all, A to Z. 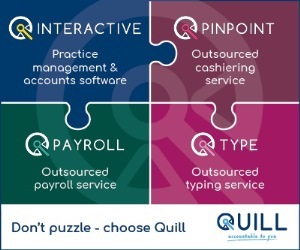 As well as the A to Z sections, I now provide a section called “Cloud, Outsourcing and Hosted Systems” at www.venables.co.uk/outsourcing.htm. More and more new suppliers are developing their software specifically for online use and this is now quite a large section, with 30 suppliers. 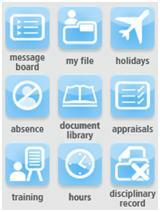 Software as a Service (SAAS) and apps are becoming increasingly popular among solicitors. Legal practitioners have developed a clear preference for mobile-friendly applications that are directly available from the web. 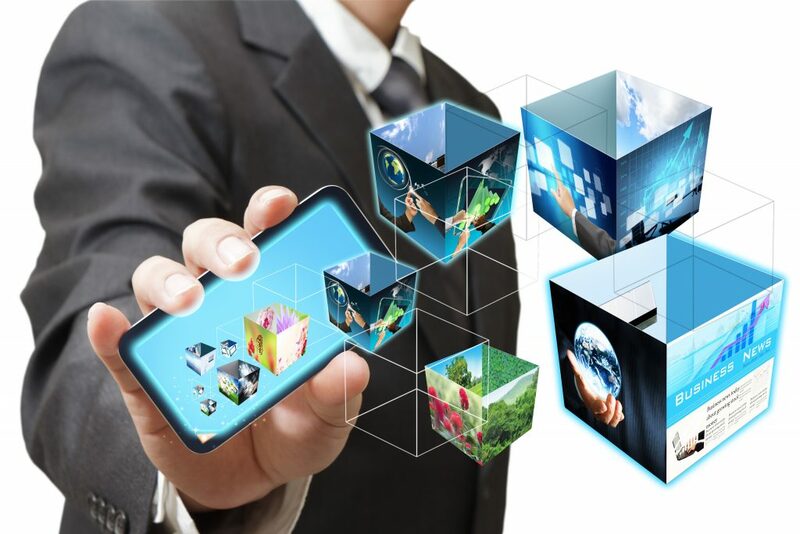 DPS Software have developed secure SaaS solutions and apps which solve the issue of mobility without compromising data security. Cloud-based software and storage are enabling businesses large and small to access client records, analytical tools, legal records, documents, online research and other critical information easily and from anywhere. Cloud-based solutions can do so without cumbersome log-ins or costly investments in on-site software, hardware or the physical space needed to store it. This is helping law firms of all sizes accomplish more at less cost. DPS Software have launched a new web-based practice management system for law firms incorporating team and personal target management tools as well as all the benefits of the DPS case management software. It allows fee earners to record time, create attendance notes, dictate against a file, create emails from tasks and view their file history from any location with Internet access. 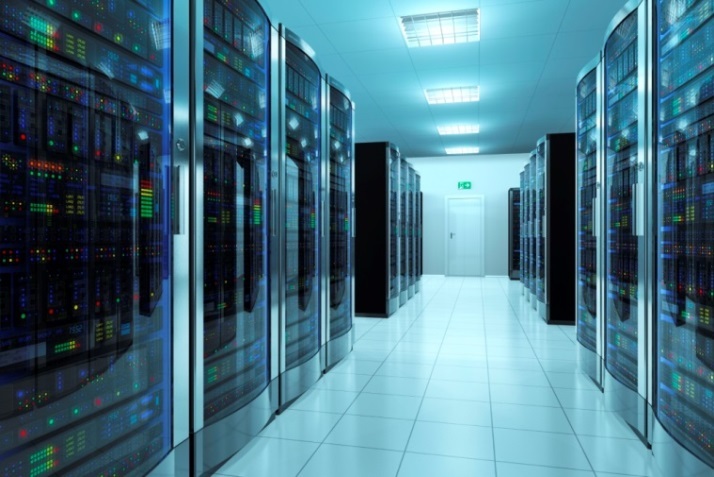 There is now a wide variety of options available to law firms in the UK, to move away from the pain of managing servers and extensive IT on their own premises, whatever size of firm they are. Legal practice management system suppliers are still mostly at some stage on the journey from supplying dedicated IT systems on the firm’s premises (on the decline) to delivery of their software from a remotely hosted and secure (perhaps shared, making them “true cloud”) servers in a data centre managed by the supplier, the firm or a third party depending. All the firms that we work with are heading in this direction. Suddenly it’s not just employers and employees who feel threatened by the pace of change in employment law; it’s the business of delivering employment law that is changing so suddenly. The latest figures show that employment tribunal claims are down enormously on previous quarters due to the implementation of fees, but these are not the only changes which will have an impact: two years’ service before unfair dismissal rights, protected conversations and enforced mediation will all play their part in reducing claims. As employment law solicitors how do we react? How do we sell our services in such a competitive (but shrinking) market? 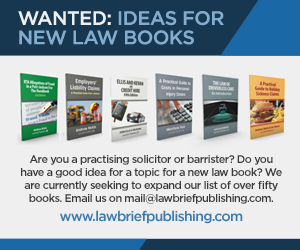 Many lawyers are only just getting round to the idea that their website needs investment and work to ensure results. 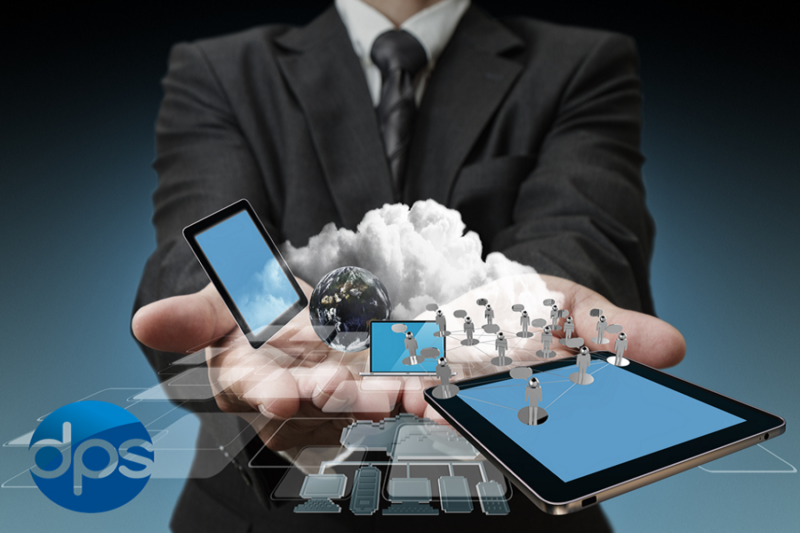 But what about taking the next step and creating online software – “Software as a Service”. This can not only earn a modest income for the firm but also, more importantly, gain “real” clients. 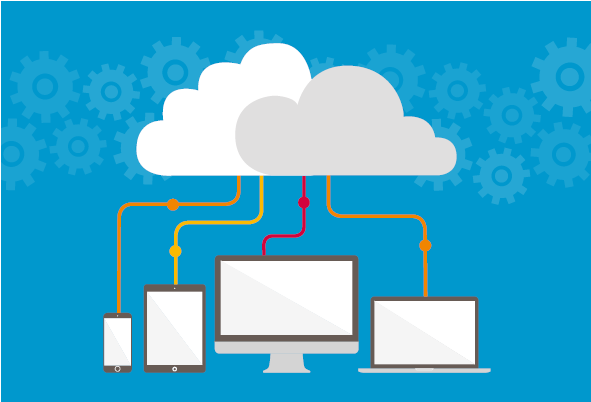 Software as a Service (SaaS) is not simply a matter of downloading a piece of software to your PC and then using it. The key point of SaaS is that the software is held, as well as any information you upload, on a server, remote from you and your office. Eclipse’s new TouchPoint solution provides your clients, customers, partners and stakeholders with true self-service control. 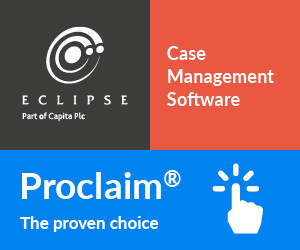 Providing a device-independent, interactive experience, TouchPoint utilises data (real-time) from Eclipse’s core Proclaim Case and Practice Management system. TouchPoint is an “always on, always visible” solution. From contact management and targeted cross-selling, through to visual KPI presentation and dynamic report commissioning, TouchPoint sets you apart from the competition.